You might also like this how to make the best crispy steak fries recipe. 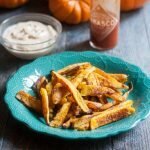 I’ve been wanting to make pumpkin fries for some time now. I’m getting a bit sick of pumpkin spice everything but pumpkin itself is a tasty, healthy food. It’s full of good things like antioxidants, magnesium and zinc. And I like that it can be used in different ways like to thicken my Paleo slow cooker beef stew or frozen for my pumpkin protein smoothie. 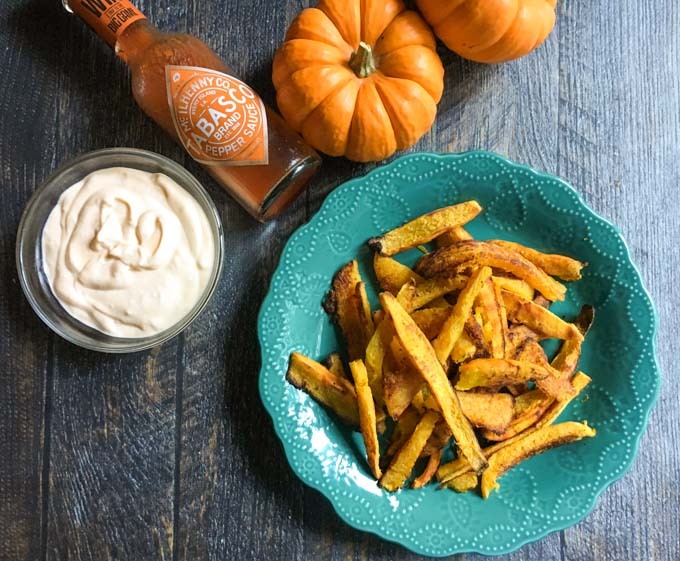 But the real reason I made these pumpkin fries with buffalo aioli is because I really like fries with mayo. The buffalo aioli is simple but tasty. I can’t wait to find new uses for it. It’s basically hot sauce, mayo and garlic. 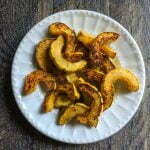 To make the pumpkin fries I just roasted them in the oven. I have to admit though, that pumpkin is difficult to slice. I’ve made two batches so far and I think next time I’m going to try using a mandolin and pray I don’t slice my fingers off. I bought one like this at a home party and love it though. Make sure you buy a cooking pumpkin. For this recipe I bought a pie pumpkin at the grocery store (that’s what it was called). Just don’t use one of the big carving ones. They have less taste supposedly. Here’s an article about different varieties if you are interested. Slice your pumpkin into as small of pieces as you can. This is harder than it sounds and it’s not something I had the patience for. They will taste great no matter what but they will be crispier if they are cut into small pieces. Soak your cut pumpkin for at least 20 minutes to get some of the starch out. 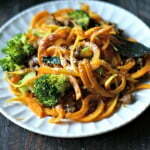 This is a great seasonal side dish and pumpkin is full of great things for you. Read more about the health benefits here. Don’t forget to roast the seeds! 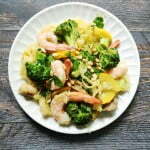 Toss them in oil, salt and pepper and roast at 300 degree F for about 20 -30 minutes depending on the size of the seeds. Check every once in awhile to make sure they don’t burn. 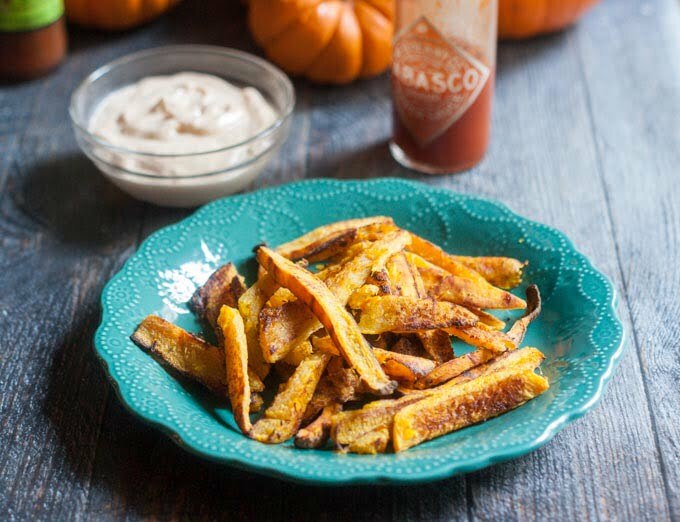 Next time you roll your cart past all those cute little pumpkins and gourds at the grocery store, grab a good eatin’ pumpkin and try these pumpkin fries. They are fries that are good for you. That’s right, they are good for you and I’m sticking with that. Enjoy! 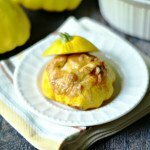 For more fun squash recipes check the recipes below. 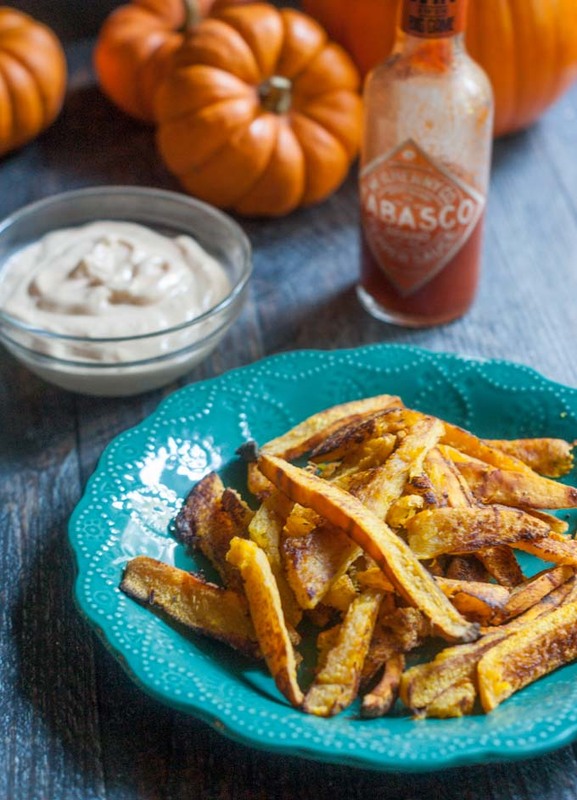 I never, EVER, would have dreamed you could make a pumpkin into fries. lol. These look awesome! Thanks for linking up at Share the Wealth Sundays! What an awesome idea!! Thanks for sharing on the What’s for Dinner link up and don’t forget to leave a comment at the party – Next week’s features that also leave a comment get pinned, yummed and tweeted!